I love libraries. I can spend hours and hours there and feel like no time has passed at all. 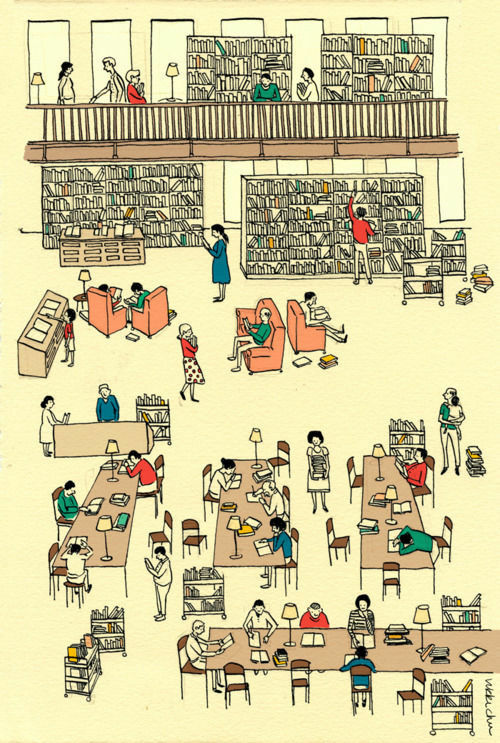 I love the smell of the books; the older the better, the cozy chairs in quiet corners, people whispering. 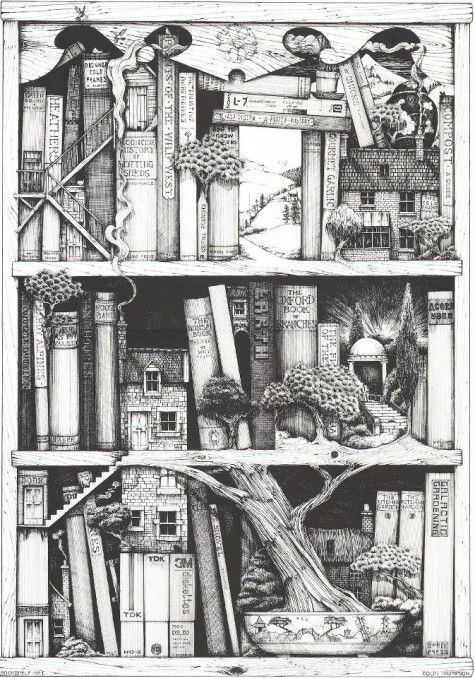 I love knowing that I have the world at my fingertips in books. I can go anywhere in the world, learn anything I want, feel anything I want to feel by picking up the right books. I love that I can do all of this for free- anytime I want. One of the simple pleasures of the world I truly enjoy. I especially enjoy going with my hubby. 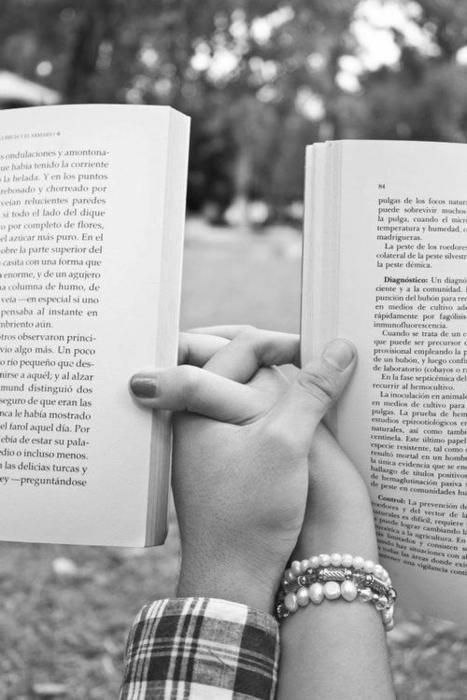 We can both pick out our own books and just sit there together experiencing something together but separately without having to say a word. There’s no place like it.